A full range of high quality manual battery isolation switches with both single or dual circuit options, some also including battery selector functionality. 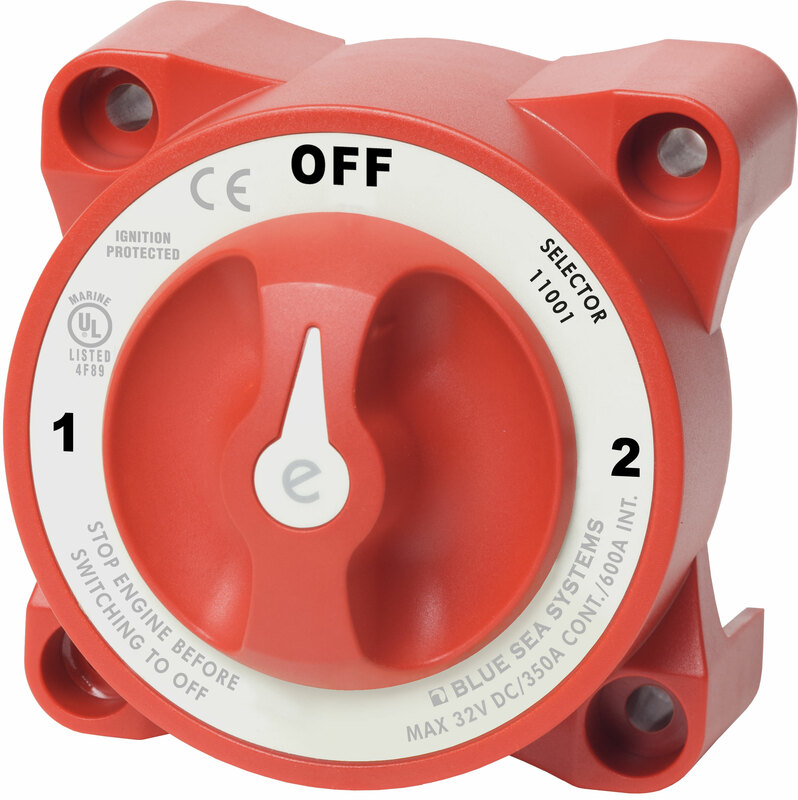 Our mini battery switches are rated at 150 to 300A. Our medium to heavy duty battery switches include current ratings of 350 – 600A (continuous).